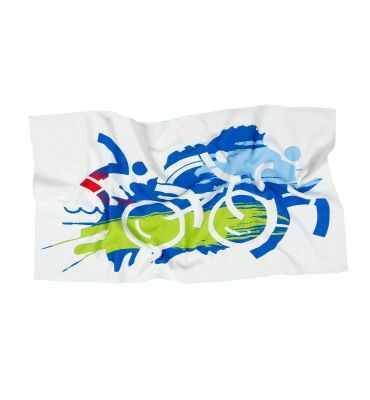 With our wide variety of colours available, you can choose the towel that perfectly represents your Cycling club, team or event. 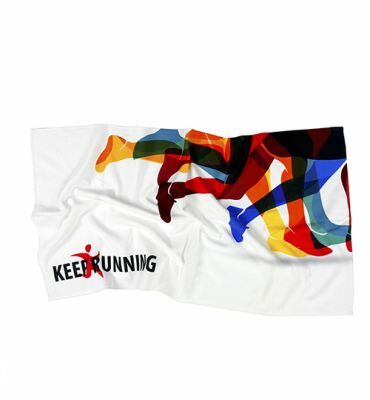 With maximum branding visibility for your event or team, digitally printed towels show off events, designs or logos to best effect in amazing detail. 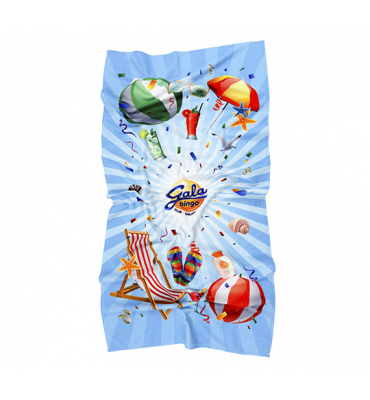 Other options are plain dyed towels in a small range of colours, which can be embroidered with designs or logos. A great goodie bag product for events or sold as a club fund-raiser. 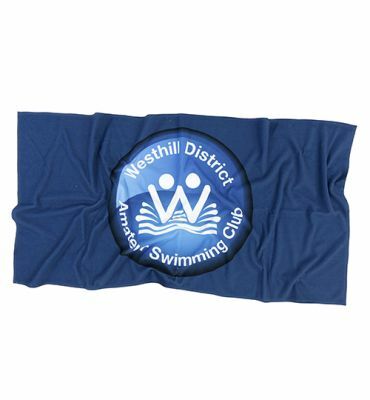 Our Swimming events and club towels are perfect for re-sale items, or for use as promotional give-aways. Competitions benefit three fold from our sports towels due to the functional nature of our Triathlon towels. Offered as a great incentive to join Running clubs, used as awards, or sold at the club shop.